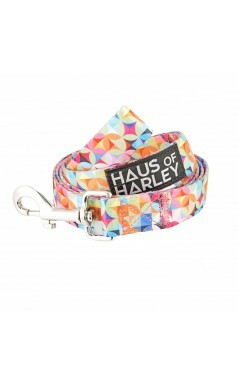 Our Barking Basics Soft Mesh Harness features adjustable chest strap, D-ring for attachment to lead or seatbelt. 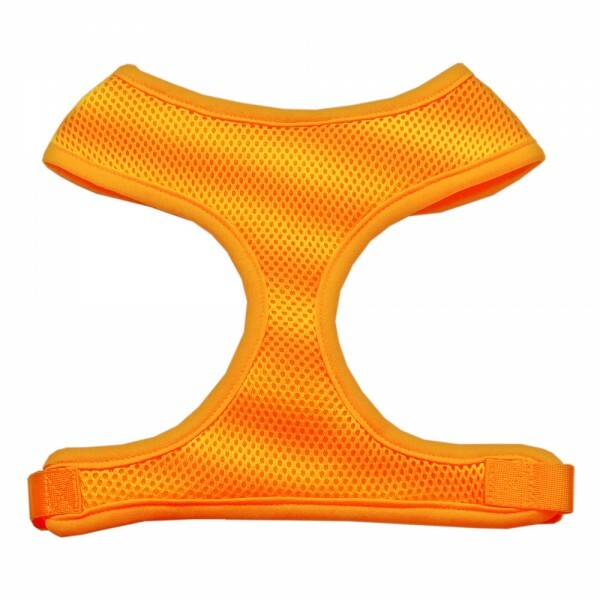 Made from super-strong yet flexible nylon, these bright, lightweight harnesses feature padded chest and neck areas for extra comfort and are quick-dry and compact making them ideal for everyday walks or for more adventurous activities! Available in our signature colours of Hot Pink and Black, as well as a variety of other colours.